The Fund the Shelters Challenge offers a new, bigger opportunity for animal welfare organizations to raise funds. The Fund the Shelters Challenge is open to animal welfare organizations dedicated to keeping pets out of shelters and in loving homes. Participating organizations will compete for $200,000 in grand prizes and Bonus Challenges to help further their missions. Everything launches on Tuesday, April 9 at 12 pm and runs through Thursday, May 9. 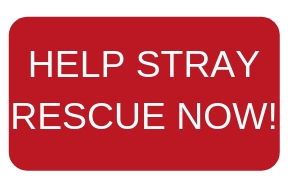 HELP STRAY RESCUE OF ST. LOUIS WIN BY MAKING A DONATION RIGHT HERE!